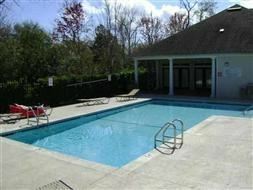 3/3 in Savannah Crossing...$900.00 Per Month! - Available August 2019! Three bedroom, three bath condo located in the Savannah Crossing community located off of W. Tharpe Street and is a value at this price. This unit will be leased "as is". It will be professionally cleaned, but the flooring will not be replaced and it will not be painted. Other: wood flooring, carpet, ceramic/clay flooring, kitchen appliances, kitchen with bar, ceiling fans, vaulted ceilings, pool (community), basketball court (community), trash included. I am interested in viewing this rental. 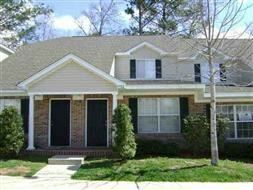 Please send me more information about 2738 W. Tharpe St # 2004, Tallahassee FL. Thank you.